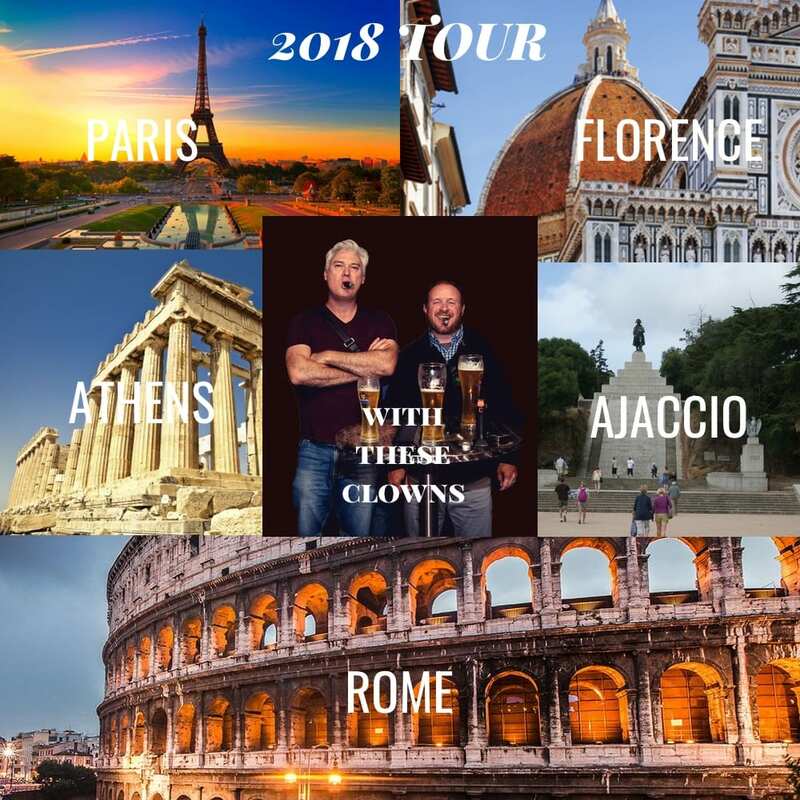 Hey folks, I’m trying to gauge interest in a 2018 tour of Europe. I’ve had a bunch of people email me over the last six months asking for details – well, here they are. It’s hard to come up with exact dates or costs until we have a much better idea of how many people are interested, but here’s my best guess based on about 15-20 people. Please complete this form so we know what we are working with.